April is National Financial Literacy Month, but this week is National Retirement Planning Week. CKS Summit Group is here to help you focus on your financial needs and explain the importance of comprehensive retirement planning. The importance of sound retirement planning has never been more critical. 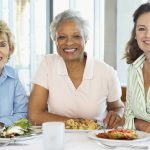 Recent research studies have revealed in overwhelming numbers, Americans are worried about their ability to attain and sustain financial security in retirement. 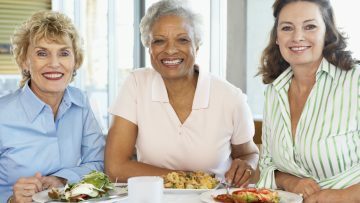 Baby Boomers are facing a financial crisis; Baby Boomers are those who were born between 1946 and 1964, ages 55 to 73. Nearly half (47%) are already in retirement (That’s a whopping 34 MILLION Baby Boomers in the U.S). So whats going on? 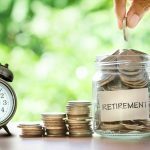 The Insured Retirement Institute’s annual report showed too little savings, underestimating health costs and unrealistic expectations of how much retirement income they will need are all contributions to the crisis. So what’s the plan now? What happens when a lot of people realize they haven’t thought this whole retirement thing through very well? You may want to build wealth fast but might have second thoughts about investing in the market. You may want to downsize your home, return to work or even ask your children for assistance. Before making any life-changing decisions, speak to a professional – a financial advisor that specializes in retirement income planning. Everyone’s goals are different when it comes to retirement, but everyone shares the need to be financially prepared. 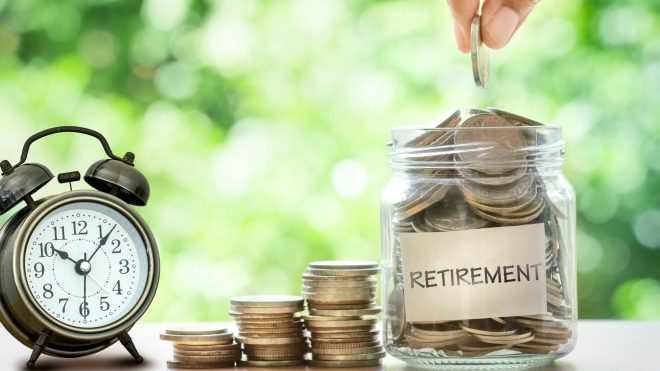 The Retirement Institute study showed among those not confident approaching retirement, the top two things they wish they had done differently were to have saved more (63%) and to have started saving earlier (58%). But it’s not all downhill from here. Start planning now. 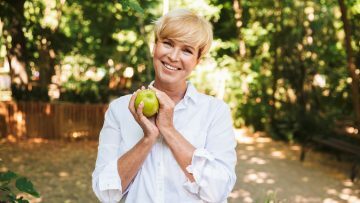 If you don’t have the benefit of an already generous retirement plan, you’ll need to attack the problem from several different angles. In today′s world, the importance of a well-executed retirement plan cannot be underestimated. This National Retirement Planning week, it’s time to take action. 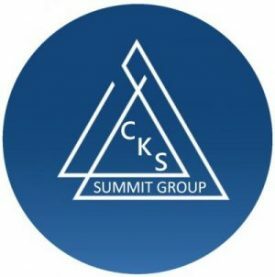 At CKS Summit Group, our focus is to bring you fresh new ideas for your retirement income. Our cutting edge tactical portfolios help our clients achieve safe, healthy growth of their savings and preservation of their principal balance. We design plans which are specifically structured to limit downside stock market risk. This allows us to protect our client’s assets while providing them with strategies for achieving effective tax reduction and inflation protection. Getting help with your retirement plan has never been easier. To get started simply give us a call on 586-286-5820, or click here to learn more and set up your complimentary strategy session. Take control of your financial future this National Retirement Planning week with CKS Summit Group.